The last time Dan Henderson had his hand raised after a fight was on Nov. 19, 2011, after a five-round battle with Mauricio Rua. They will meet again 856 days later in UFC Fight Night 38’s main event in Natal, Brazil, and the former PRIDE champion feels ready to get back on track. 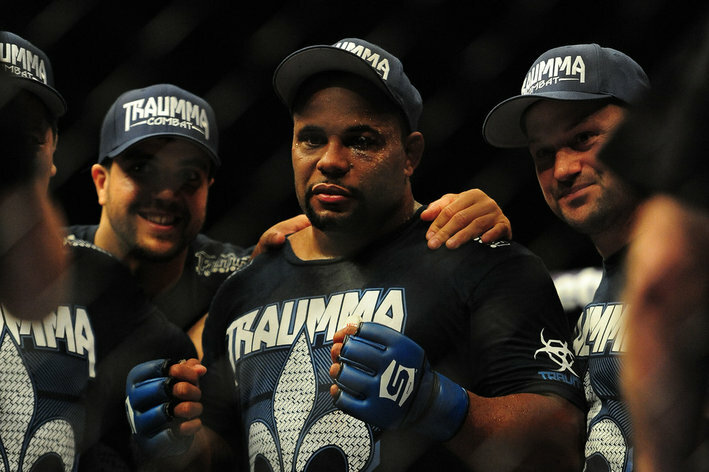 Henderson and “Shogun” headlined UFC 139 card in San Jose, Calif., and the Team Quest veteran dominated the first three rounds. He gassed, and the Brazilian got the best of him in the later rounds. “Not to punch myself out trying to finish him because he’s hard to finish,” Henderson told MMAFighting.com when asked about the lessons he learned in their first encounter. “I’ll take my shots a little better. UFC champion Jon Jones was the only man capable of finishing “Shogun” with strikes during his 12-year MMA career, but Henderson is confident he can do it. “Shogun” still thinks the first fight should have been a draw. Henderson disagrees. Coming off three straight losses under the UFC banner, Henderson won’t play it safe to get back to the win column. “In my mind, I’m not coming off three losses, but it’s still three losses,” he continued. “I don’t want a fourth on that, for sure. In the first, Rashad, I felt should have gone other way. It was a close fight, it’s not like I was beat up for three fights. It’s a little bit extra motivation, I guess, to make sure it doesn’t happen again, but it won’t change my strategy in the fight. I’m not a big fan of Johnny Hendricks, In fact I don’t see anything that special about him. I think that if Lawler had made a few little Minor adjustments like mixing it up a little more, Lawler could have won. In any case here’s the highlights of the fight and JH is the New welterweight Champ. 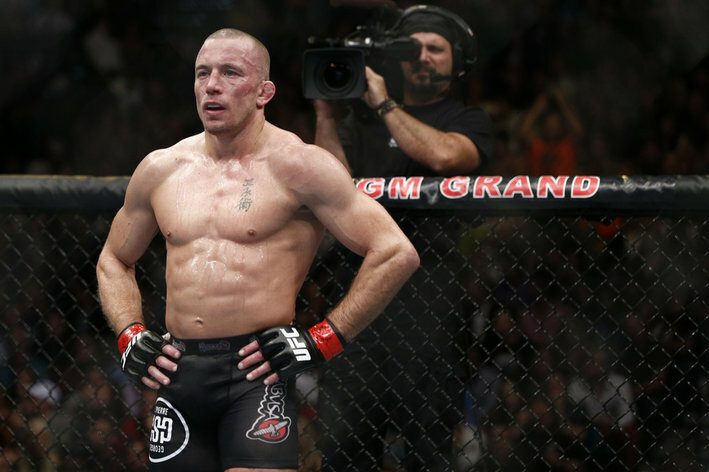 Its sad to see George St Pierre’s Title just out there for the taking! I wish George would come back healthy and with his mind right and Take back what should be his for the duration! 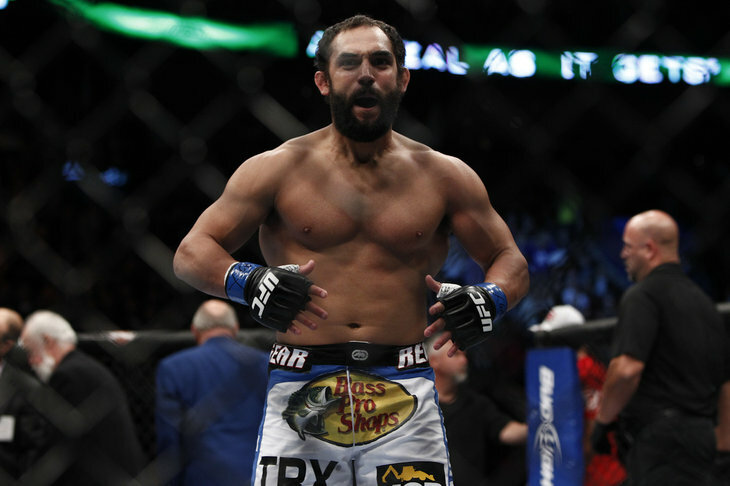 UFC 171 Highlights: Johny Hendricks vs. Robbie Lawler – YouTube. Tonight will be awesome with over 5 hours of UFC!….Prelims start at 6 and main fights start at 8pm. In my are thi is not HD channel yet. I hope they have an HD Fox Sports 1 . Right now its just the old speed channel here in CT.
FOX Sports 1 is here! What to watch in network’s opening weekend – News | FOX Sports on MSN. So from what I understand this pic was taken way back when Tito was still in the UFC and him and Dana were beefin, But both of these washed up idiots can’t understand that taking shots at the UFC is not gonna win them over anymore fans? or help their “Brand”? . It just makes them sound salty, and with the last few performances from both of these dudes being pretty bad, WITH more to come, they should figure out when to shut up! Rampage is a complete Idiot, Dumb as a tree trunk. Tito at least has some brains and finds ways to make money away from fighting. Here’s a clue – YOUR BOTH WASHED UP PAST YOUR PRIME FIGHTERS!…..The only reason Bellator signed you is because you have Big names in MMA, and because they want to grow! Not because you guys ARE great fighters who can still get it done!….IS Rampage or Tito gonna fight in a Bellator Tournament???? I Don’t think so! They will both get their asses handed to them by a new crop of fighters who could care less about either one of these dudes. 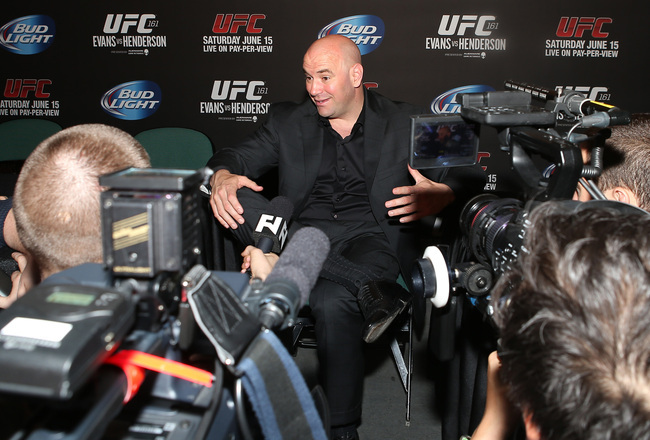 Newly Signed to Bellator MMA, Tito Ortiz and Rampage Jackson Take Parting Shots at UFC – Yahoo! Sports.